A new landmark on the Brooklyn skyline, The Hub at 333 Schermerhorn, is implementing the Massey Emergency Management System. 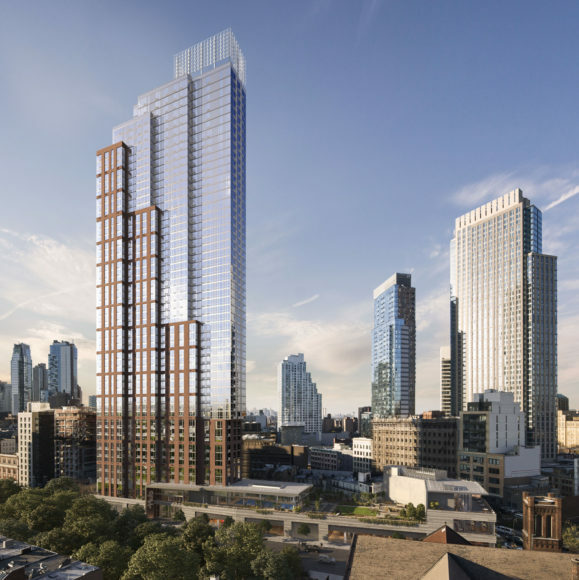 The 52-story, 610-foot residential tower with its post modern design, brings a dynamic new look to Brooklyn's residential offerings with its opening this year, as it become the tallest building in the New York City borough. Portland's award-winning Brewery Blocks redevelopment is the latest complex to embrace Massey's leading emergency preparedness and response program. 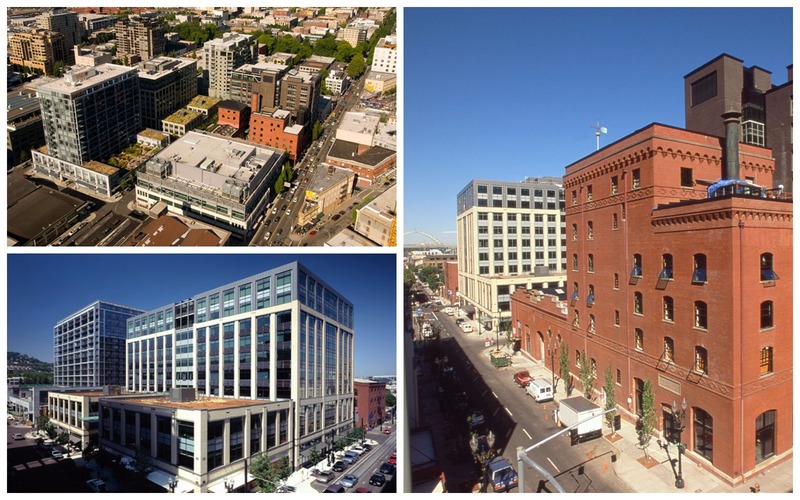 The district comprising several blocks of historic brewery buildings, has seen the area redeveloped into a popular mixed-use neighborhood featuring offices, residential and retail components.